I thought I’d give you a quick update on my half marathon training plan, and the headline is that it’s going really well. So far, Hal Higdon is working out really well: it’s a good mix of runs, with four days running, one day cross training and two rest days per week. I’ve now reached Week 5, Day 4, so I’m not quite at the half way point yet. I’m managing to do a mix of running outdoors and dreadmill runs, which is also helping to stave off boredom. What’s going well for you at the moment? I loved Hal Higdon’s training plan for my first half! I’ve used Nike training plans in the past, so the simplicity of it is very refreshing! Run on, and may your love be strong and your lives be long! 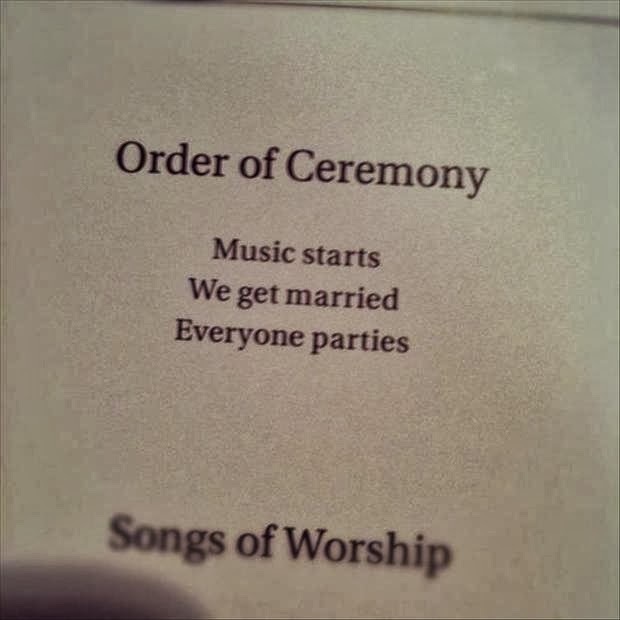 I love your wedding plan. Straight to the point. I’m doing a slightly modified version of Hal Higdon’s Intermediate Half Marathon plan. I like not having to think about what I have to do. I’m about a week ahead of you and so far so good. Thanks! Glad Hal’s working for you too! It feels so good to get wedding plans situated!! Awesome- that’s hard work!! Great job on your running, too!!! Ha, love the program! Keep on keeping on with Hal! HA! Love the order of ceremony, and may ‘steal’ that from you for ours! 😀 Great that the training plan is working for you! That’s so important to find a fitting schedule!